A very basic and simple question, "Who should own the product Brand?" A Manufacturer intends to outsource its product brand to a marketing Company. However, the Manufacturer was unsure whether this was a good decision or should the marketing Company has its own brand instead. For the marketing Company, it sees an advantage as there is already a market brand presence and thus increasing market share would require less resources and time. For the Manufacturing Company, as its' expertise is in manufacturing and not "marketing and sales", it sees and advantage in accelerated volume build-up and thus, revenues. However, the Manufacturer, was hesitant whether the marketing Company would be able to "do a good job" as any failure would result in the demise of the brand! 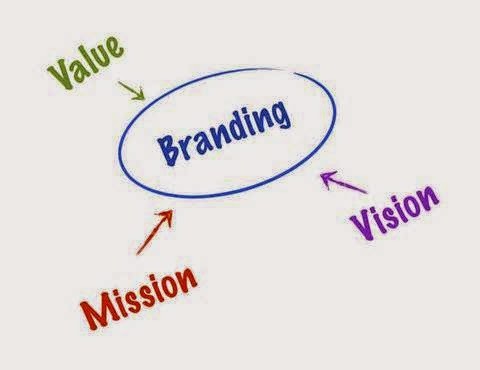 A Brand is an "intellectual asset" and successful brand ensures Company growth and sustainability. Many customers find comfort, assurance, safety and peace of mind, and status (for lifestyle products), in known branded products. Thus, for a Company, owning and protecting a "product brand" is important as it does not come easy nor cheap. Today, business strategies and structures can come in many shapes and sizes, either, as single entity or through partnerships or collaborations etc. Thus, the Manufacturer, once it understands its own core competency and capability, should work out its strategic plan in benefitting itself or any collaborative party that it desires to work with. Thus, my advice to the Manufacturer is to revisit its core competency, capability and resource in order to determine its business objectives and direction. Business interests and activities must be aligned with its defined "Vision" and "Mission" Statements.